What do Australia Awards in Indonesia Long Term Awards cover? 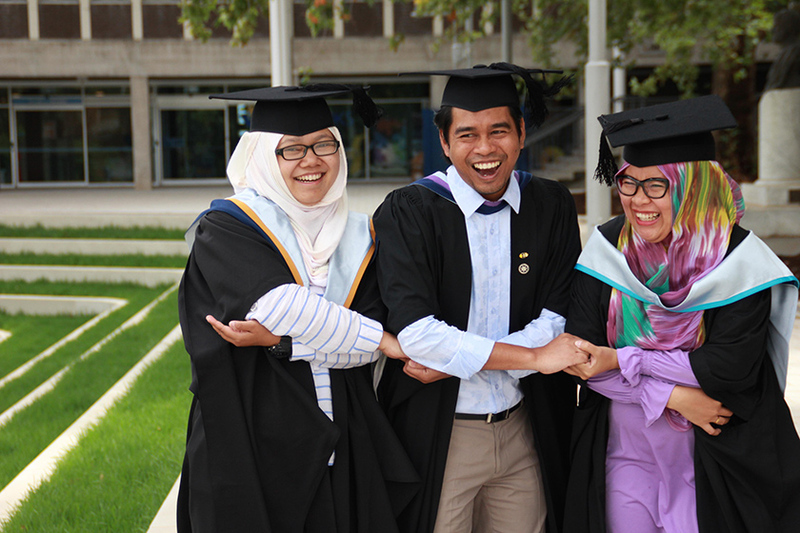 In-Indonesia Pre-Course English – provision of English for Academic Purposes training prior to commencement of studies in Australia (including an in-Indonesia stipend). In-Indonesia Stipend for the period from the commencement of Pre-Course English to the date of recipient mobilisation. This does not apply to any deferral period. Domestic Return Airfare from the airport closest to the recipient’s home location to the airport closest to Pre-departure Training centre in Indonesia. Overseas Student Health Cover (OSHC) for the duration of the Scholarship - recipient only (recipients are required to maintain OSHC for any accompanying family in order to satisfy visa requirements). Contribution to Living Expenses (in Australia Stipend) - payment of a fortnightly contribution to living expenses (CLE). Supplementary Academic Support - provided where it is deemed essential to assist recipients to pass course subjects. Fieldwork allowance - for research and masters by coursework which has a research component where fieldwork is a compulsory component. Reunion Airfare - is available to a ‘single’ recipient after the successful completion of the first year of study; subsequent reunion airfare entitlements will be available on an annual basis for the duration of the Australia Awards Scholarships, except for the final year of the Australia Awards Scholarships. Recipients can bring their immediate families to Australia at their own cost, if their families meet DFAT and immigration requirements. Families are normally permitted to join eight (8) weeks after the recipient's arrival.